I’m a fan of well-crafted stories. If you know anything about his writing process, nobody spends more time crafting books than Dean Koontz. Seriously. His process–continually revising a page until it’s just right, then moving onto the next–would drive me crazy. But it works for him. Some accuse him of being formulaic, of being inferior to King. That may be. There’s no discounting his success. The numbers don’t lie. And when he’s hot, he’s hot. 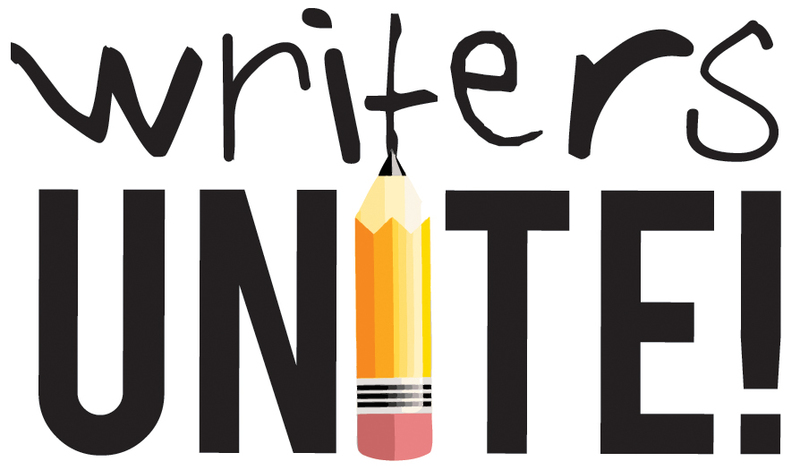 Witness: Watchers, Strangers, Intensity, Lightning, and Odd Thomas. (My friend, Ricky Anderson stayed up into the wee hours last night reading Odd). In my estimation, there’s more to Koontz’s success than just adrenaline-laced plots that keep the reader turning pages (as welcome as that is). No, it’s his characters. They feel like real people–people facing insane situations overwhelming odds, and yet somehow holding onto hope. These people could be you, me, or the neighbor down the block. And his villains are more, or less, than human. Their motivations are real, and they never see themselves as villains. Like Satan, Koontz’s villains usually see themselves as the aggrieved, misunderstood, party. Thus they are justified in their own eyes. Like most Catholic writers I’ve read, Koontz isn’t afraid to let his villains be villains. Thus he portrays evil as it is. And thus the light of hope, of the protagonists, shines out all the more brightly in contrast. 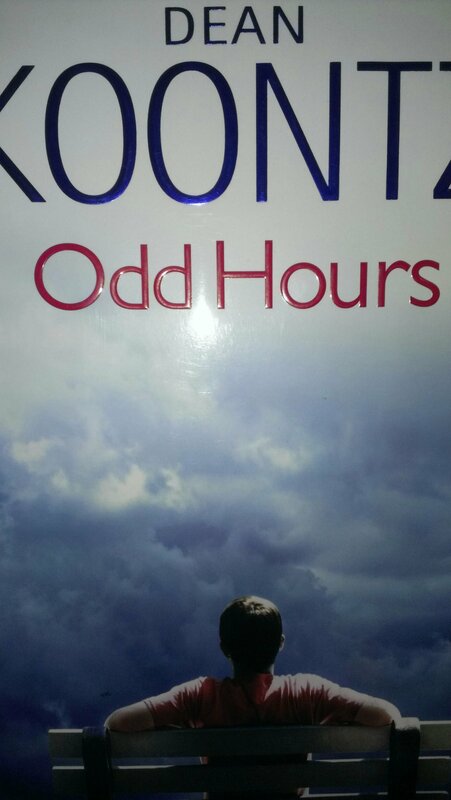 That is what I love about Koontz: he is an eternal optimist: no matter how dark, how bad things get, there’s always hope. Good will triumph on the end. (Now this is not say that his good guys aren’t flawed people–they are. They overcome these shortcomings, confront themselves, and the darkness in their own hearts). The genius of Koontz is that, while not writing sermons, his work is infused with his faith stamped upon every page. His is the voice of one calling us out of the darkness into the light. It will, like life itself, be a bumpy ride. If you know any of his personal story–raised in poverty with an abusive, alcoholic father–you know that Dean is an overcome. He doesn’t see himself (or his characters for that matter) as a victim of circumstance. By extension, he is calling us into the same life. We are not victims of circumstance unless we choose to be. We, like the people of which he writes, can overcome whatever life throws at us. In this way, Mr. Koontz is an evangelist. Have you read any Dean Koontz? What are your favorites? I don’t know about you, and wouldn’t presume to speak for you, but as a blogger by the time Friday rolls around, I’m tired. My tank is trending towards empty. It’s not that I’m out of ideas–it’s simply that I’m too spent to execute on them. So back into the well they go to await the new week. I don’t know about your workflow, but I find it works best for me to take weekends off to rest, reflect, recharge. Which is why I say that some creative blocks simply aren’t; sometimes you’re just tired, and need to take time away from the keyboard. Get out, look at the sky, read a book, take a nap, or just play. Unlike at the gas station, where it is frowned upon, your creative soul functions best when it is topped-off. And higher than the highest octane fuel is just some simple downtime. I say this in all seriousness: downtime is the best creative Ex-Lax I know. Clears the logjams, lubes the gears, gets one’s mental motility back on rhythm. In conclusion, don’t feel guilty (trust me: guilt is one of greatest ways to get oneself well and truly blocked) when you feel the need to take time away; in fact, give yourself permission to do just that. Take a break. This post is part of a synchroblog on creative blocks, which you can read about on Thoughts About Nothing.